A handmade rug is the best way to provide a warm touch to a place. So buy this "One of a kind" handmade kilim carpet from Rugs and Beyond and find more compliments regarding your home decor. This medium size carpet is the perfect size for the living room, bedroom or for the dining room. 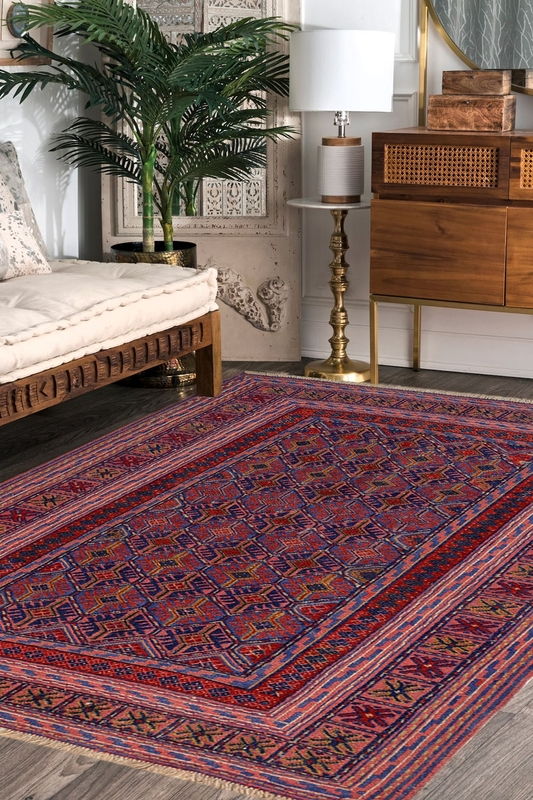 This carpet is flat-woven in kilim pattern and gives an antique look. This is available at very reasonable price on Rugs and Beyond. Rugs and Beyond always provide a high-quality product to their customers.